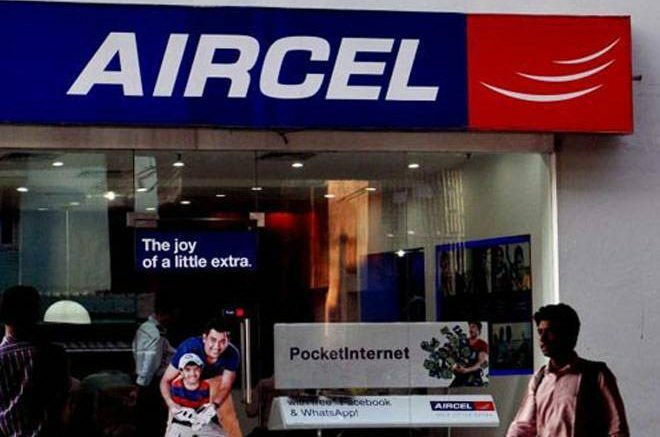 Aircel will soon file for bankruptcy at the National Company Law Tribunal (NCLT), according to a report in The Economic Times. The telecom company, which has a Rs 15,500 crore debt, has dissolved its board. Aircel had earlier proposed a cash infusion but did not go ahead with the plan, a source told the newspaper. The company declined to comment on the development. State Bank of India, the head of the group of lenders, didn’t respond to queries. A source told the newspaper Economic Times that the decision was triggered by the Reserve Bank of India scrapping all debt revamp schemes in favour of the Insolvency and Bankruptcy Code. Banks cannot restructure Aircel without provisioning for its debt since the company has not made payments since September. The application to the NCLT will be submitted within a few days. The lenders are scheduled to meet on Tuesday to decide on appointments and the future course of action, the report said. Earlier this month, Idea Cellular had suspended interconnect services with Aircel over non-payment of dues. Aircel, owned by Malaysian company Maxis, has been in debt since its failed merger with Reliance Communications’ wireless business. The merger had failed due to regulatory hurdles and the Supreme Court preventing sale of Aircel’s spectrum. American Tower Corp and GTL Infrastructure last month moved the Delhi High Court to block Aircel’s strategic debt restructuring. Last month, Economic Times reported that Aircel had entered into a strategic debt restructuring programme after lenders agreed to convert debt into equity. Be the first to comment on "Aircel to file for bankruptcy at NCLT"